The network of Pacific Island youth, known as the Pacific Climate Warriors, who are building and growing the Pacific Climate Movement, yesterday launched their latest campaign. The campaign calls for faith communities to pray for our Pacific on their day of sabbath between the 3rd and 11th of September. 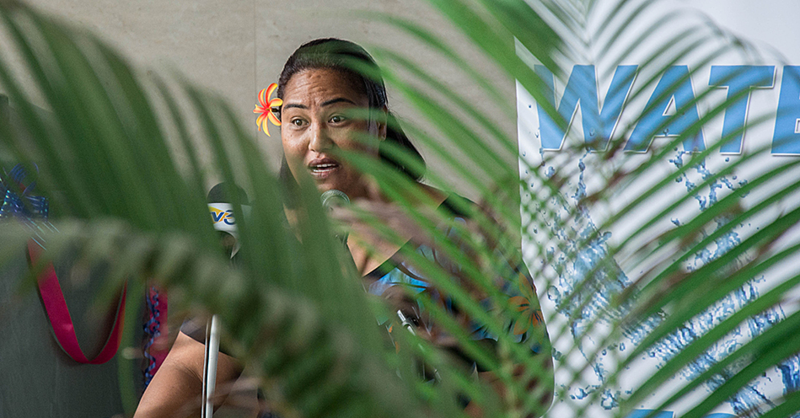 Speaking from Apia, Samoa, where the new campaign was launched, 350.org Pacific Coordinator, Koreti Tiumalu stated that this was yet another way this network have decided to approach the issue of climate change in the region. 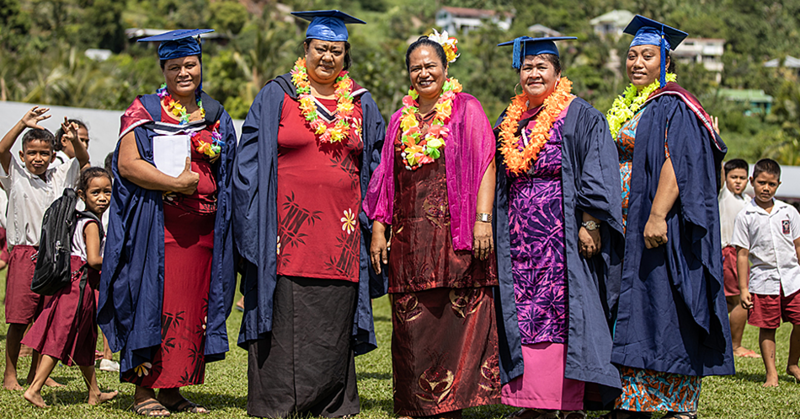 "We cannot build a Pacific Climate Movement without engaging our faith communities. Faith is pivotal to our people, and like the ocean, it connects us. In the face of the climate crisis, we need prayer to carry our people and faith to build resilience." "We invite everyone in the Pacific, and Pacific Islanders around the world to gather your church community together for a special service," continued Tiumalu. 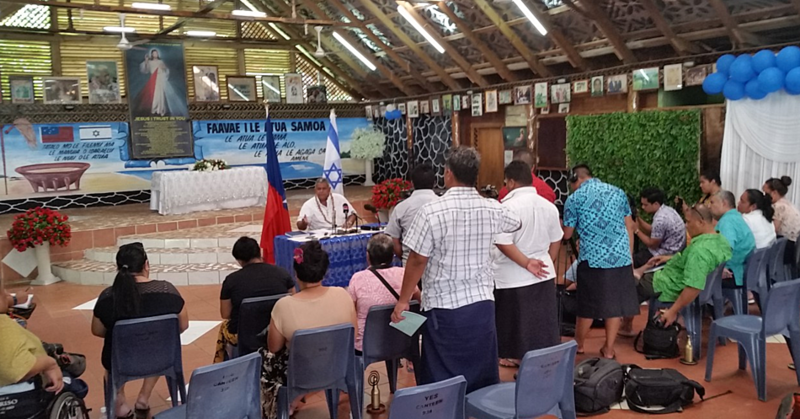 The event was launched with an online Pray for our Pacific registration page, and the Pacific Climate Warriors across the region have already started working with faith leaders to organise this event in September. 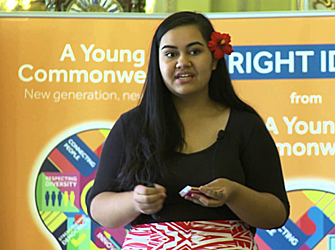 350.org Samoa Pacific Climate Warrior Brianna Fruean stated that protecting her Island home is what gives her a sense of purpose. "As a Pacific Climate Warrior, my faith gives me purpose. This earth is God's gift to us, and it's our job as caretakers to protect it." "It's important that our people use faith to empower ourselves and this movement. We aren't looking to our faith as a way to solve the issue of climate change, but we are looking to our faith to find the strength to continue the fight to protect this planet we are stewards of," concluded Tiumalu. The Pray for our Pacific Sabbath is between the 3-11th of September, 2016. 350.org Pacific works with a group of young people calling themselves the Pacific Climate Warriors.